Anthony Bourdain offered a surprising vision of Nashville in his travel and food show Parts Unknown in October. Tattoos as party favors made the biggest impact in my conversational circles. Is this the Nashville we live in? Well, yes! We also live in a Nashville that hosted Mississippian period Native American dwellings, Civil War redoubts, and antebellum mansions – all on Hillsboro Pike. No one knows these stories, and this history, like Ridley Wills II, and today Neil Krugman tells us about Wills’ latest work – Nashville Pikes, Volume Two: 150 Years Along Hillsboro Pike. From Neil: Busy, busy Hillsboro Pike has a history – a not too distant history in the scheme of things – that is both genteel and bloody. 150 Years Along Hillsboro Pike, by Ridley Wills II, brings it to life and demonstrates how the area along this corridor developed from a few antebellum farms into the densely populated commercial district and residential neighborhood it is today. Noteworthy homes have stood on and around Hillsboro Pike and its downtown segment, today’s 21st Avenue, since the 19th century. Mr. Wills gives a good account of the bricks and mortar, the dormers and gables, the gates and the driveways, but it’s also his insights into the lives lived within that make the book so hard to put down. As he explains, “Once I settled on a house to write about… I immediately asked myself if I knew any descendants of the people whom I wanted to write about.” Which, of course, he did, most of the time. So we get some good dish. Discrete dish mostly, but fascinating just the same. For example, the slightly tattered white brick mansion that sits on the east side of Hillsboro Road just to the Mall side of 440, now the home of the Woman’s Club of Nashville, was built by Judge John R. and May L. Daniel in 1931. “They are thought to have done so because Mrs. Daniel preferred not to live at Washington Hall at 3700 Whitland Avenue that Judge Daniel built for his first wife” (that’s the Monticello-like house on Whitland where Hope and Howard Stringer live today). I bet there’s a good story there – but if there is, Mr. Wills does not spill any more beans than just the first few on it. He also writes about worlds past that are today buried under Hillsboro Pike: Kellytown, located at the intersection of Hillsboro Pike and Old Hickory Boulevard, is the site of the largest archaeologically intact Native American village currently known to exist in Davidson County. It includes the foundations of seven Mississippian period houses, and two wooden palisade walls with bastions, along with several child burial sites, which to this day remain underneath the turning lane off the Pike onto Old Hickory. Kellytown – “the name is a misnomer as it is clearly not a Native American name but is eponymous with the family who later owned the farm that occupied the site” – flourished over 600 years ago, between 1400 and 1435. 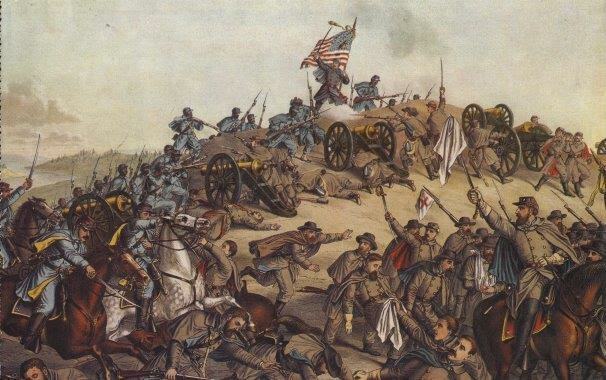 There is a succinct chapter on Civil War Sites and the 5 Redoubts, the little, insubstantial forts of wood and earth that the Confederate army hastily erected on high hills around today’s Green Hills Mall, when they marched into town from Franklin in 1864. The Confederates were trying to evict the Union army from Nashville, which they had held since 1862. The Confederates lost and lost badly, suffice it to say. Today there is little left of the Redoubts, but more than 6,000 people died or were wounded in the battle fought below the high hills. Yeah, right there, near today’s St. Paul and Calvary Methodist churches, the Hillmont Condominium complex, Benham Avenue, and the back of Abbotsford. Dr. Carole Stanford Bucy, Davidson County Historian, writes in her excellent forward to the book that “Native Nashvillians and newcomers alike will find it fascinating.” I’ve only lived here for 30 years, count me as a newcomer, and Dr. Bucy is right – the book is fascinating. 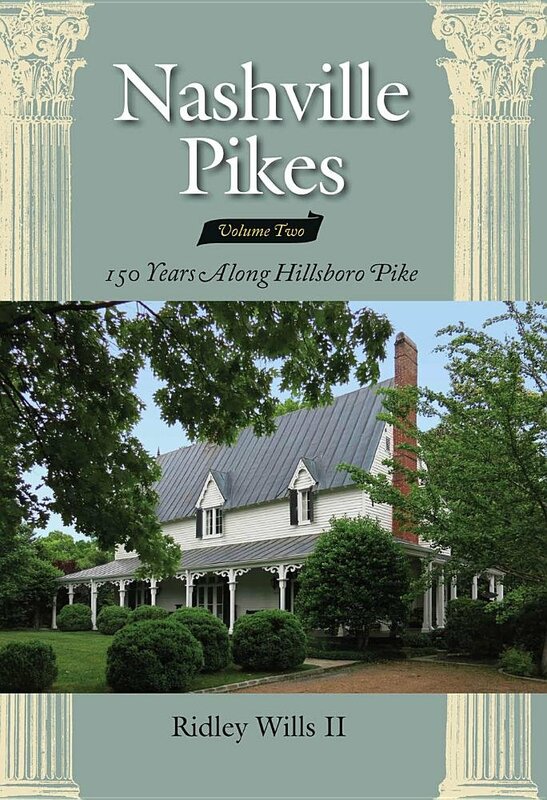 150 Years Along Hillsboro Pike is Volume II of a 3-part series Mr. Wills is writing about historic sites along the pikes leading into Nashville. Volume I, about the history of Franklin and Granny White Pike, came out last year. I look forward to Volume III, which will feature historic sites on the Harding Pike corridor. Do you ever notice the little, soft-cover books of local history published by Arcadia Publishing, not just in Nashville but all over the US? You can buy them all over the place, and they cover all kinds of topics – they are ubiquitous. The latest in the series on Nashville, Nashville’s Streetcars and Interurban Railways, by Ralcom Wagner is excellent. Public transit proponents can only read it, and, if not weep, deeply sigh for the lost street railway system that at its zenith in the early 20th century connected downtown to East Nashville on one end and Belle Meade on the other, and numerous other points around the compass to the north, east, south and west. Like other books in the Arcadia series, this one is mostly pictures but with substantial texts and captions that tell an extensive history. Many of the pictures are beautiful and evocative – not just of the streetcars and conductors, but of the laborers who built the systems, the working folks who rode them, and the streetscapes through which the streetcars ran. “Over time, improved roads and affordable cars caused ridership on public transportation to drop rapidly. By February 1941, buses had replaced the last of the city’s aging streetcars. The streetcar era had come to an end.” Darn it, to put it mildly. Folks with an interest in our history – and maybe our future? – will appreciate and devour this book. Ridley Wills II is on the board of Montogomery Bell Academy, where he served as chairman for nine years. He is an elder at The Downtown Presbyterian Church and a trustee of the Tennessee Historical Society, where he was president for two years. 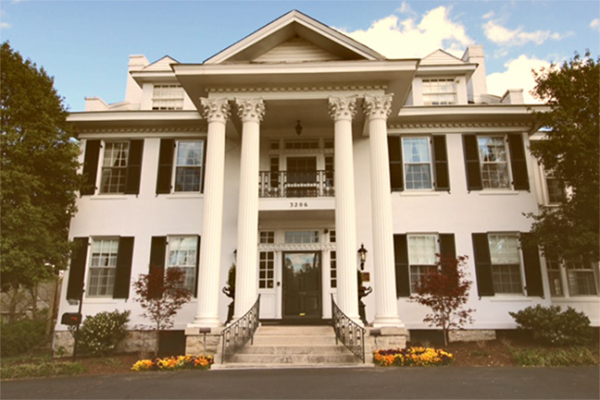 Between 2006 and 2015, he was extremely active with the Land Trust for Tennessee, leading the effort between 2011 and 2013 to restore the historic Glen Leven home, built in 1857. Note from Jennifer: 150 Years Along Hillsboro Pike is not available for purchase online until December 31st, but it is available at Parnassus right now for purchase and Christmas wrapping! 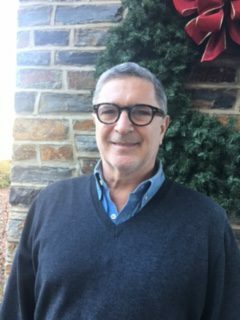 Neil Krugman is a partner at Waller Law, a regular Bacon contributor, chair of the Board of Nashville Ballet, and bon vivant, among many other and varied accomplishments. Images of Nashville streetcars here. Photo of Ridley Wills II by the lovely Sinclair Kelly. Great post, Neil. I can’t wait to buy Mr. Wills’ new book. I own several of his earlier works. Thank you for the review! Thank you, Neil and Jennifer, for this wondeful post about my Dad and his latest work. He and the history he relates are a treasure for our community. Way to go, Dad! By the way, for all you history buffs, the Native American, archaeological park, Kellytown, to which Neil refers above is soon to be renamed in the Muskogean language. This is the language of the Creek and Chickasaw which the the closest kin to what these early Nashvillians spoke. Never knew that about the Native American site, Kellytown. Wow. Thanks, Neil! Another great Nashville history book by Ridley Wills, II! Honored to have our home included in volume II. We are so VERY fortunate to have such a talented and dedicated historian in our great city. Looking forward to reading Ridley’s latest and the next volume, too.